Some images of the site and views from the lakeside project I have just finished designing. 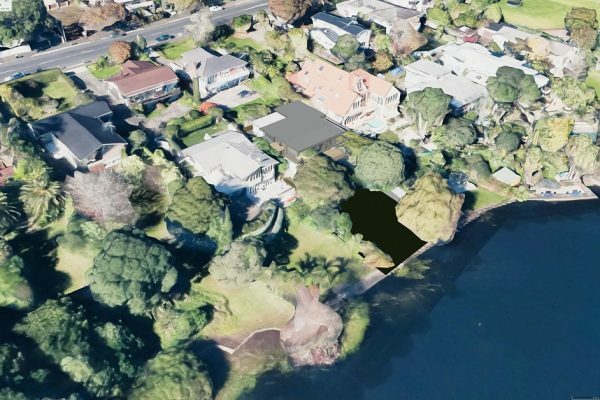 Its a new build project that has stunning views to the west of the property over Lake Pupuke, Takapuna. 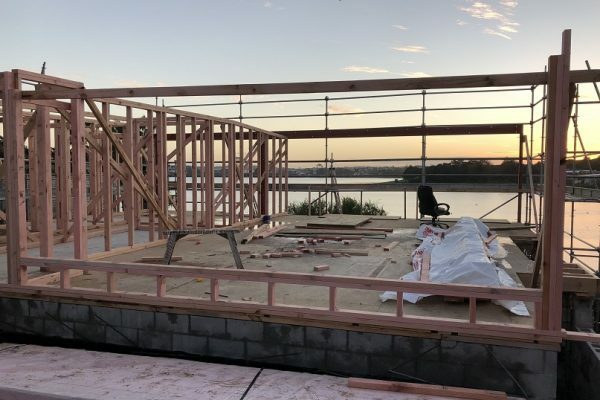 To retain the existing use rights around height to boundary concessions, we have maintained some of the original walls in place and built a new house around them.